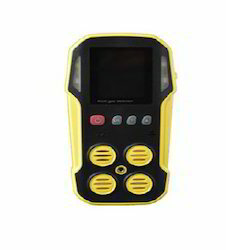 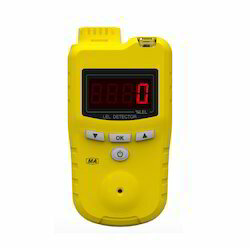 We have continuously imparted innovation and technology in our product range with the similar thought process we are engaged in offering Hydrogen Leak Detector that is highly recommended by our current customers due to its long lasting rechargeable battery that comes with an inbuilt battery charger. 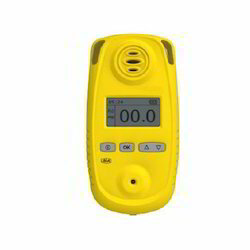 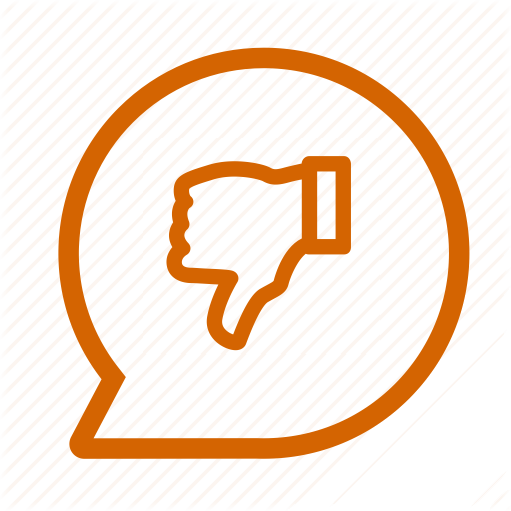 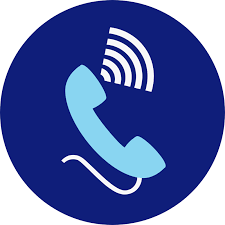 Additionally, the audio/ visual alarm alerts the people around that help save lives and property. 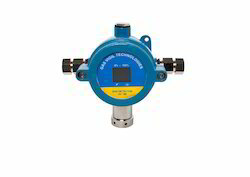 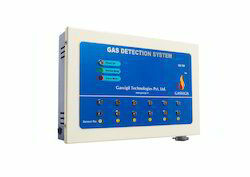 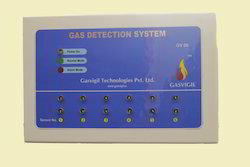 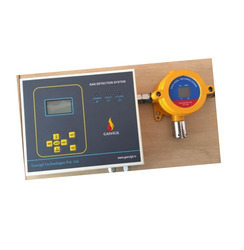 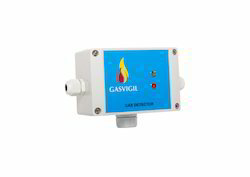 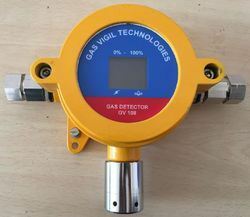 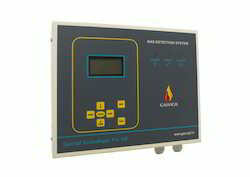 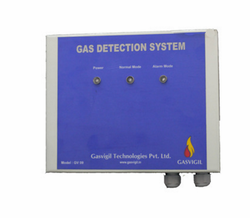 The portable sensor helps in sensing gas in area where sensing is a concern due to its size, light weight and easy measurement indicators.